Being almost an expert at the subject is something we have to face, and is more common than you would think to believe. 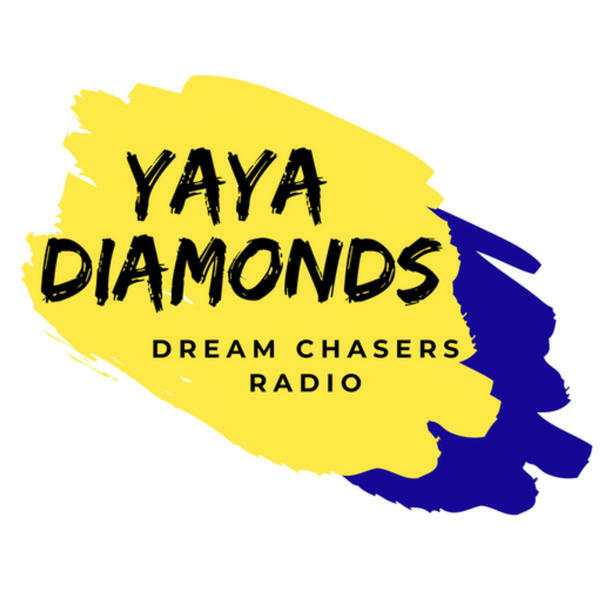 Join Yaya and guests as they discuss facing failrue to obtain success and how some just don't make the cut. Lexlumiere works with people in trama, depression, PTSD, and more. If you would like more information please contact her at charitynetworknews.com. Music by: Substance Abuse Featuring KRSOne "Rearview" , Hirule "Marvolous" , Rev. Barry & The Funk "Wise Man", Aviva "Beautiful". Fenxx is a female Rapper frm Baton rouge Louisiana. shes pushing her singles bean bag& Wolf tickets in the south doing shows in new orleans,Texas and florida to name a few shes on front cover of GunShapedState mag,shes featured on Legendary dope boys mixtape various artists and more. FENXX social media, Instagram Fenxxent.